As the Media Pastor / Youth Pastor of Trinity Fellowship Church, Newnan, GA, for the past few years I have had the pleasure of working with a great team of volunteers. We are not an extremely large church (about 400-700 in attendance), but we have a great Media team. 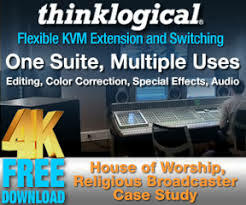 Our church provides an online viewing experience as well as DVD’s for purchase, and without the help of our volunteers we could not make any of this available. A few months ago we were ﬁnally fed up with the inability of our camera crew to communicate effectively with the other members of the team. For some time we had been putting up with static, feedback, and complete device failure each Sunday morning. We decided the time had ﬁnally come for us to research a new system, ﬁ gure out what the best option for us was, and the best price. It seemed that there were plenty of “budget” com systems out there, but none had the reliability that we were looking for. When we found the Eartec system we immediately fell in love with it: the look, the construction, and the versatility appealed to us. The only thing that was hard to swallow at the time was the price. At around $500 per headset it was not a cheap investment. However, after long debate, and being reminded of our previous failed attempts at a reliable solution, we decided to pull the trigger. 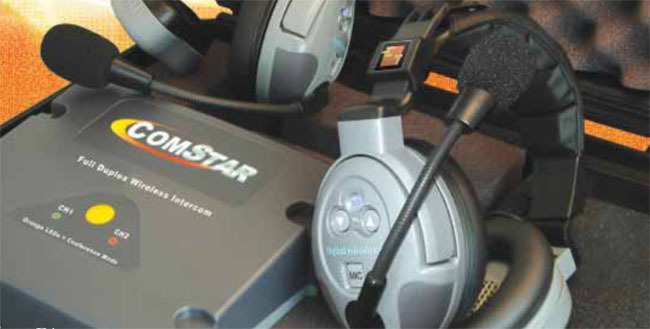 Eartec has provided us with a reliable wireless solution for our media team. 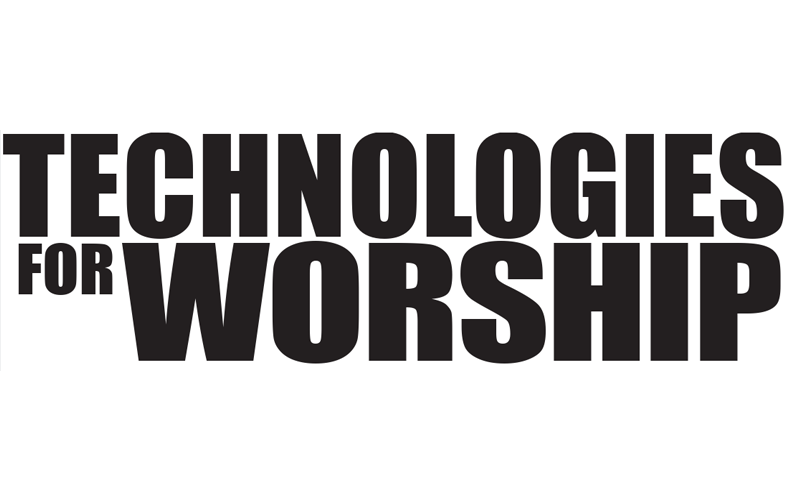 We currently use our wireless system to communicate between cameras, switcher, and other team members during our Sunday morning worship experience. This is truly a plug and play system that is very easy to use, and we have not had anyone confused in how to operate the new headsets. It would be good to have an audible beep to notify us when the device is on mute or not since the controls are built into the headset, but that’s a minor concern. 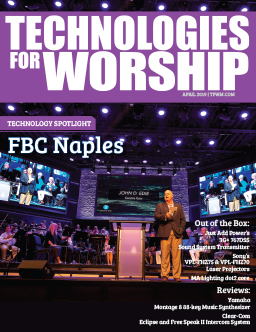 Since the main receiver unit can use either battery power or AC power it makes it very ﬂ exible and we have been able to use it in a variety of situations such as plays, sports programs, and normal worship services. In the several months that have followed we have had absolutely no buyers’ remorse. 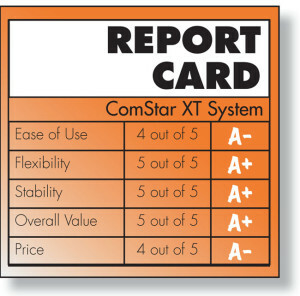 It truly is a great com system and I would recommend it to anyone.